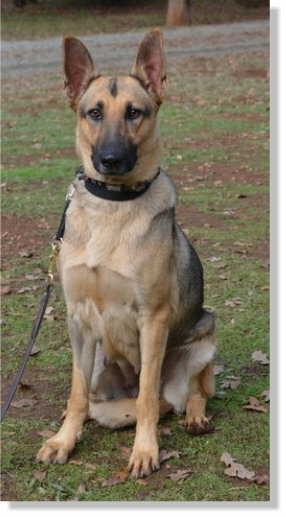 Isha has found her forever home with very good friends/clients of ours. 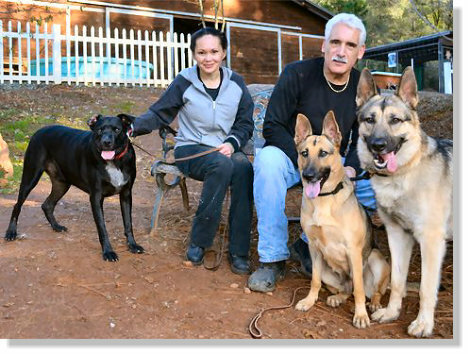 They have two other dogs for Isha to play with, one of which is a Second Chance dog as well. Isha will continue her training out here at the ranch. Isha hails from the Stockton City Shelter. 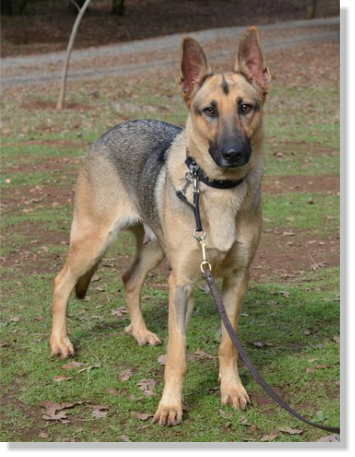 She is a purebred German Shepherd that was picked up as a stray along with two 7 month old pups that were her puppies. 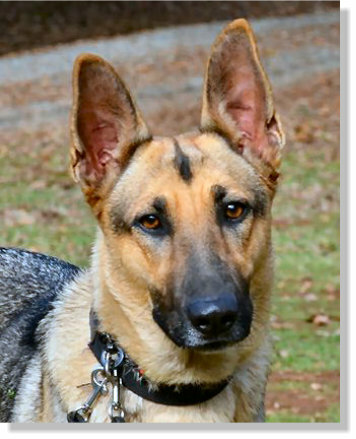 Isha is just as sweet as can be and is a very happy, social girl! She is a young adult that came to us as a bit of a wild child! She has learned that being calm and quiet gets her lots of love and affection and her wild side gets her nothing! Isha seems to be a very smart and willing girl. 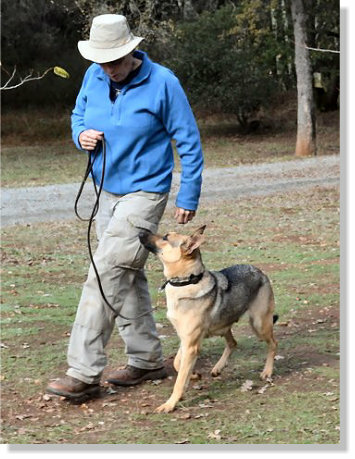 In the short time that she has been with us, she has already learned all of the basic obedience commands. Heel, sit, down from the side and front, stay in both a sit and down and coming when called. Isha is good with all of the dogs and even likes cats! 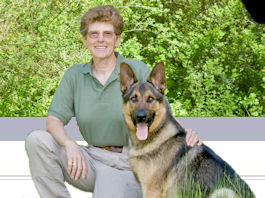 However, she is a typical Shepherd when it comes to being with people. She would prefer to go to a home where someone is home most of the time!